We all remember the Hennessey Venom GT tried to take on the Bugatti Veyron and they even surpass its top speed but it wasn’t certified because the Guinness World Record requires a car to take a run in both directions to qualify for a record. However, it was able to hit a speed of 270.49 MPH or 435 KM/H but, the record never happened and Bugatti still has the claim to the throne. Now though, Henessey has announced a new car which would be able to reach the top speed of 290 mph or 466 km/h. 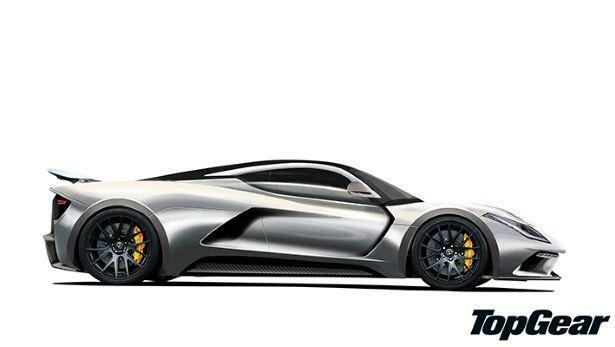 And it is possible for the Hennessey Venom F5 to reach that top speed which is sort of their ambition. The name ‘Venom F5’ is named after the most powerful tornado recorded on Fujita Scale. 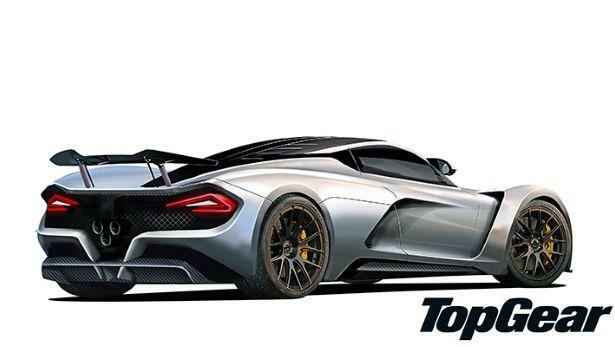 So how much power does the new Venom F5 will have? Well, the old Venom GT had 1,244 BHP and the F5 will have 1,400 BHP powering just the rear wheels (which makes it even a tougher job to just have those rear wheel put down that massive power), and the weight those wheels would be pushing is just 1,300 kgs. The cost? Well just about 1.2 million US $ but, it would be the world’s fastest car with a manual transmission. 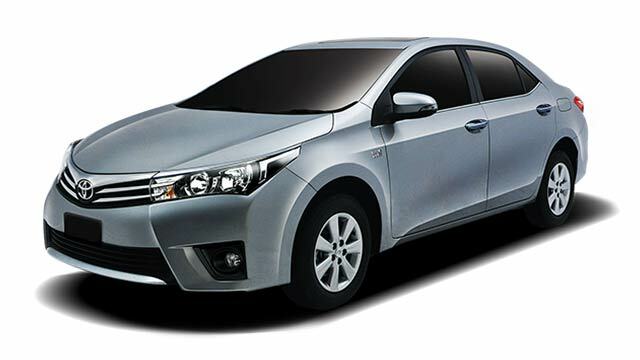 You could order it with either a manual or a single-clutch transmission. 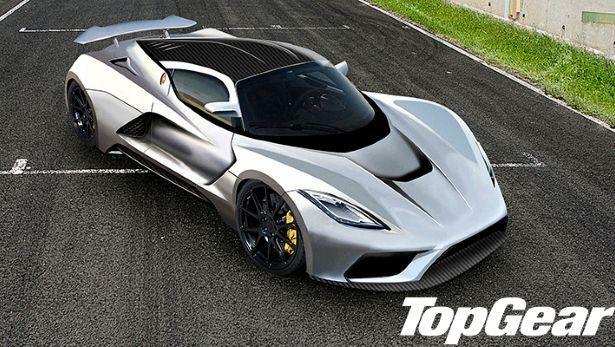 The Venom F5 would be rare as well, as only 30 examples are to be produced, with the first ones set to be delivered by 2016.